Toot the Horn, Bang the Drum. It’s THE BIRTHDAY PARTY and we want you to come. 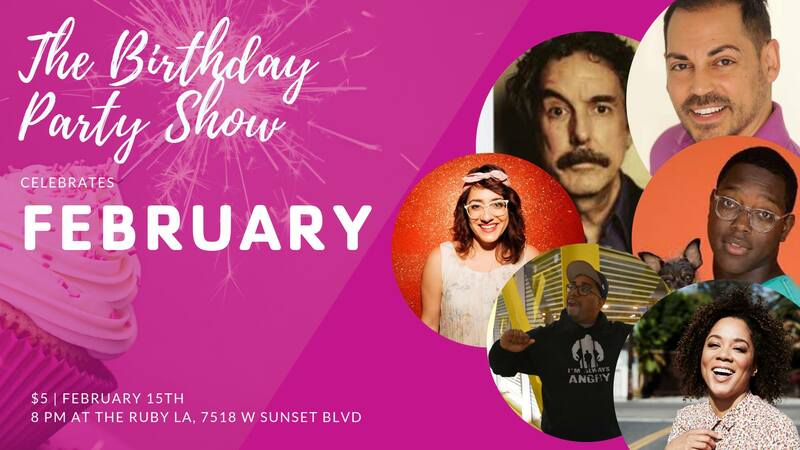 Join the celebration each month with our special birthday guests of honor and your favorite party hosts, Aisha Alfa and Jonathan Giles. This show is $5 for the general public.